For India Week, we will be trying a different blend of Indian Tea every day of the week and giving our own opinions of it, as well as a little of the history. Today's tea is Ceylon. "And now, the end is near, and so I face the final curtain..." We've reached the final day of India Week and the final taste of a new Indian tea. 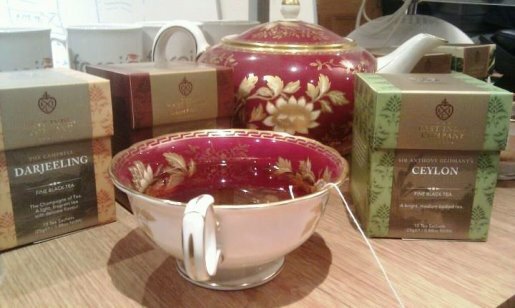 Still, we're ending with a bang, with possibly our favourite tea of the week- Ceylon. Ceylon is simply the old name for Sri Lanka, so it comes as no surprise that this tea is made from a blend of black teas from that very country. The strength of flavour falls right in the middle of all the other teas we have tried this week. Not as delicate a flavour as Darjeeling, but not as strong as Assam, and certainly not as distinctly flavoured as the Bombay Chai or Mango. It's all well and good learning about the cricket and hockey of India, but you already know what they are right? Well, how about Gilli Danda? Or maybe Pehlwani? No? Well you better read on. Modern Kabaddi is a game that has formed out of various other similar games that have been played in India for centuries. It is still one of the most popular sports in India and is played in villages up across the country day-in day-out. It doesn't require any equipment, but just two teams of seven members each and an area to play on. The teams take it in turns to send one member of their team- the ‘raider' in to the oppositions half. The raider then has to touch one of the opposition team and run back to his own half whilst holding his breath and chanting ‘kabaddi'. The opposition has to try and stop him returning to his half before he takes a breath. Easy eh? As part of India Week, we are trying a different Indian dish for lunch every day this week. Each day we will be eating something from the menu at Masala Zone and will be reviewing it for you. Today's dish is Bhel Puri. And so we reach the final day of our adventure through Indian lunches. After four days of different spices, meats, vegetables, rices and sauces, we have unfortunately reached Day Five. For this final hurrah, Bhel Puri was on the menu. 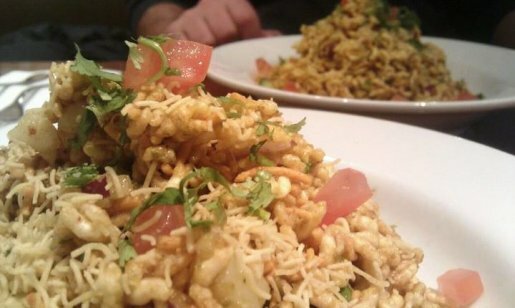 It had been described as a ‘crunchy salad' to us, and so we walked in expecting large, crisp leaves of lettuce and some crunchy curried veg. What we got, was very different. We were met by piles of what looked almost like Rice Krispies. It was in fact puffed rice, mixed with sev, tamarind chutney, peanuts, tomato, onion, cucumber and mint. It was served cold, but the spices in the dish made it one of the hottest meals of the week. Usually eaten as a starter or a snack, the whole thing came to £4.05. 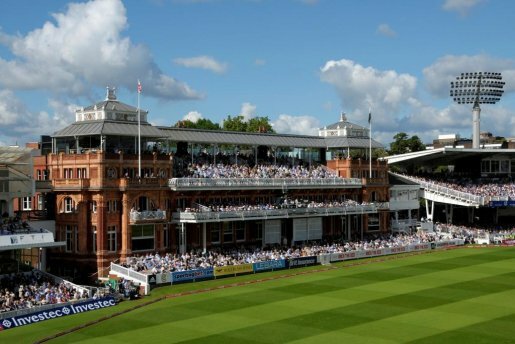 As part of India Week, Neil Priscott from the Marylebone Cricket Club, or Lord's to you and me, describes the links the famous ground has with India. 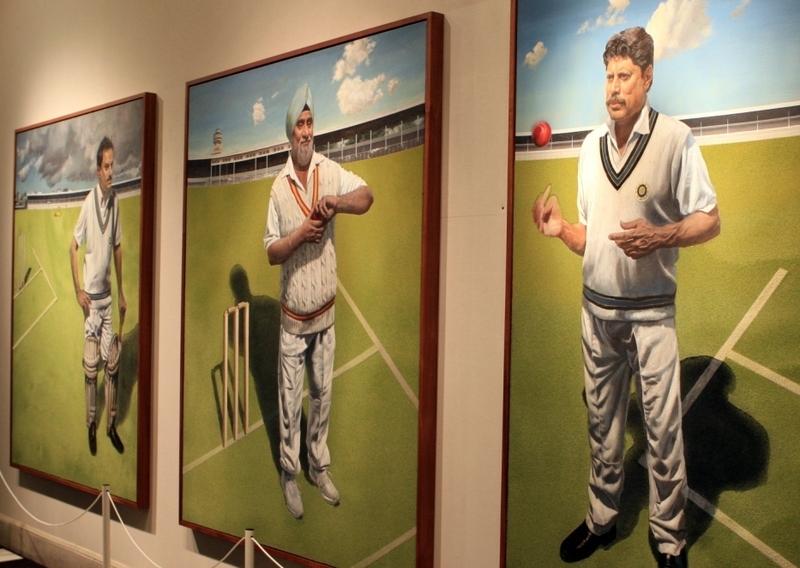 "Lord's Cricket Ground in London might be the best part of 6,000 miles away from India, but walk through the famous Grace Gates and you don't have to look far to find little bits of the country's cricket heritage. All Indian cricket lovers know that the national team's great breakthrough came in 1983 at Lord's, when Kapil Dev lifted the Prudential World Cup after defeating a team thought to be nigh-on invincible - Clive Lloyd's West Indies. The cup Kapil Dev held so famously on the balcony of the Lord's Pavilion sits in the MCC Museum, alongside the Pataudi Trophy. MCC commissioned the trophy in honour of Tiger Pataudi in 2007, and it is presented to the winning captain when England play India at home. Both can be viewed on the Lord's Tour - which takes in the dressing rooms and their famous honours boards, the Long Room, the Museum and the JP Morgan Media Centre. 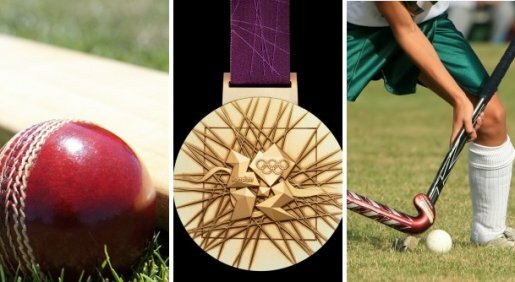 For India Week, we are focussing on Indian Sport today, looking at the country's most popular modern sports as well as some of the more traditional ones still played today. To start the day off, check out the facts and stats below that act as an introduction to India's biggest sports. Cricket is by far the most popular sport in India. The country has been hugely successful in all forms of the game, winning both One Day Internationals and 20/20 world tournaments, as well as holding the number 1 spot in Test cricket.